A new challenge for our friends. Okay, so I realize I have ideas, and many times they may not pan out completely, but we need your help. We want to challenge our friends to help us (whether or not we’ve met face to face!) 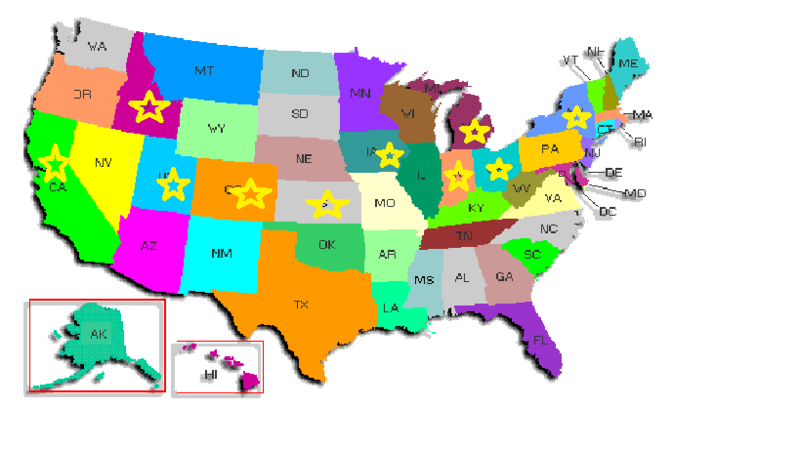 We want to place stars on every state in the US. Can you guess why? Right now we are 10 for 50! But hey, I’m thinking 10 is pretty outstanding so far! That means 9 states have been represented in loving on us and our adoption! Isn’t that super fun?! So with your help, we’d love to have more states represented. Yes we know, we’re begging. But hey, we want to get rid of all these monkeys, purses, and hats! Wanna help? Send your friends to our etsy site at www.etsy.com/shop/foryourchildandmine or have email me at fegingerich@gmail.com! Looking forward to adding more stars to the map! Well, our etsy store is now live and ready to take on the crowds! 🙂 Check out the store at http://www.etsy.com/shop/foryourchildandmine! We’d love to hear what you think, and if you may have any other ideas for us! We are still busy taking orders, but I believe soon we will be strictly working through etsy as it is an easier payment method and such! We will be adding inventory a little at a time, so keep checking back to the For your child and mine “boutique” on etsy.com! Well, it’s here! Craft show #2 starts bright and early tomorrow morning. Set up starts at 630am, and things officially start at 9am!! We’re asking for prayer tomorrow as we hope this will provide the rest of our funds in order to submit our dossier. 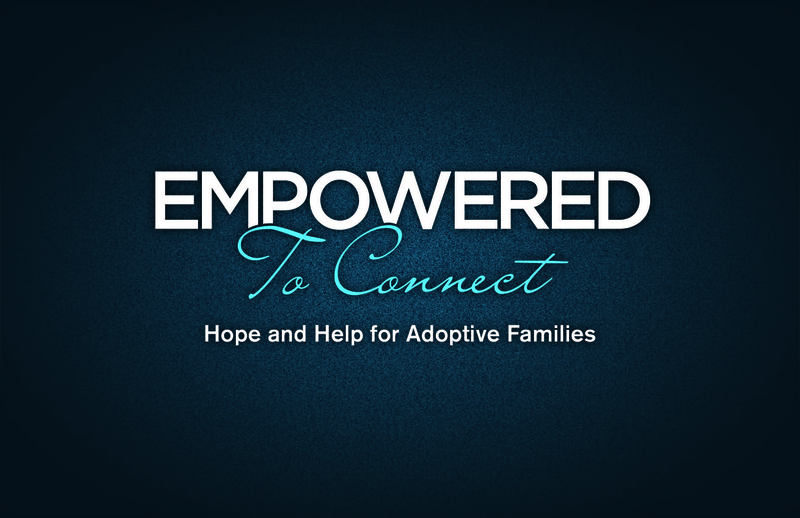 Prayer is powerful and we know God is so much bigger than our adoption. Pray that a) funds will be provided, b) that we continue to grow our faith and trust in our Lord as we see Him working throughout the adoption process, and c) that we truly can challenge some people in relation to stepping out in complete faith when they feel the Holy Spirit moving in their lives. Some people have had concerns in our raising funds for the adoption, thinking that we should have all the money before we pursued the adoption. But, sorry to say, I think we’d be 50 before we’d feel we would have all the money we would need for the adoption and money for raising our children. How can we deny the calling we believe God is calling us for at this time? Granted, we would LOVE to have all the money we need, but that would not provide an avenue to completely trust our Father to provide funds. How can we deny God is involved when we have received some amazing checks in the mail from friends from afar, another adoptive family, a neighbor, and a check from someone who never even met us until they handed us a check!? God is moving and it’s just amazing to be a part of it! Each payment and interaction re-vamps our faith as we are reminded God has not forgotten us and our needs. How humbling!!!! So, as we pray over our merchandise and crazy, funky monkeys we thank the Lord for our abilities to complete them and pray for the individuals receiving each fun item. We welcome your prayers as well: prayers for the people, the event, AND for the weather to be welcoming as we have only seen rain this entire week. The first one is complete! Well, we made it through our FIRST craft show today, and we’re exhausted! But, it went really well! We were so blessed by a lot of the people who stopped by our booth. And we LOVED when people would ask about our signs and about the adoption process! The day started off at a startling 5:15am… arrived at the show before 7am, and didn’t stop until 6:30pm! It was truly a fun day, and fun to see people excited about our adoption! Here’s a few pics from the day! 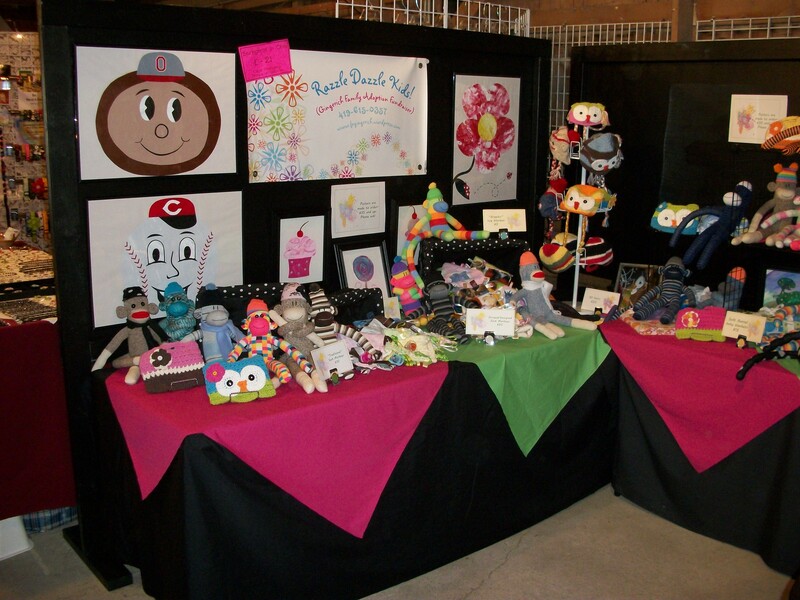 We will be doing another booth on May 21st at the Bluffton Craft Show… more sewing it is for us!!! 🙂 We also will be working our best at trying to complete orders through these next few weeks as well (for those of you who have placed orders). Feel free to place an order with us at fegingerich@gmail.com if you see something you like! 🙂 We will be creating an etsy account within the month!